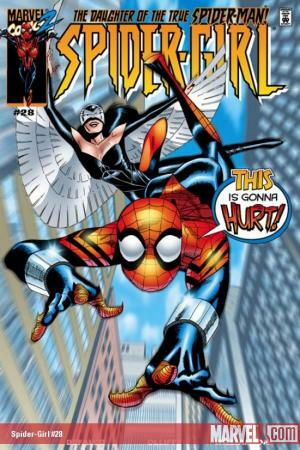 Sworn to follow in her father's web tracks, May "Mayday" Parker's got a lot on her plate - but an upstart imitator wants to help himself to her heritage! 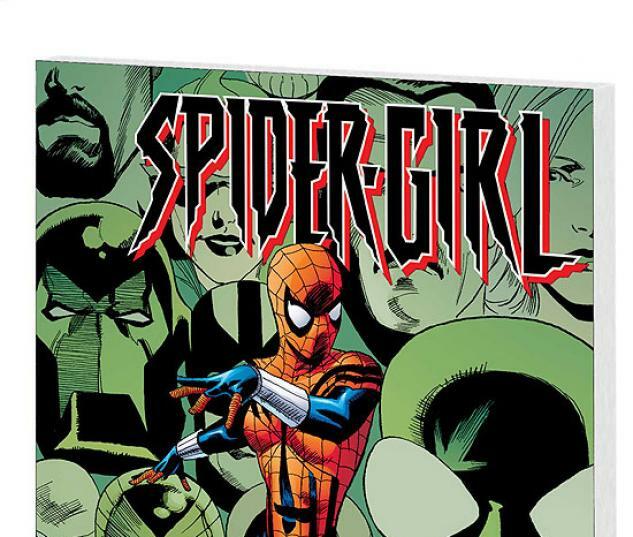 Who is the new Spider-Man and what role will he play in Spider-Girl's reality? 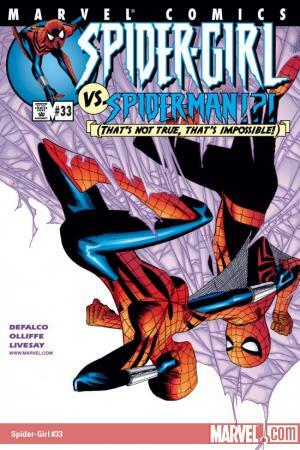 Guest-starring the Avengers of A-Next - with looks into the legacies of the FF, the X-Men and the New Warriors! 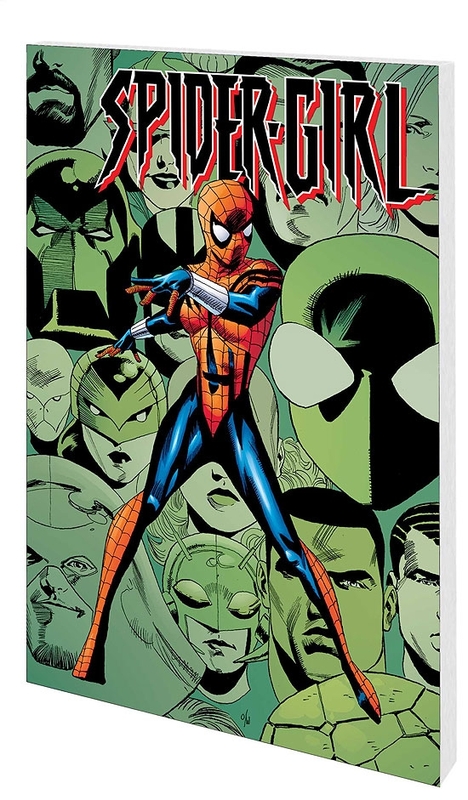 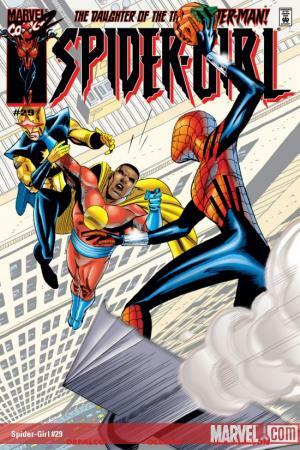 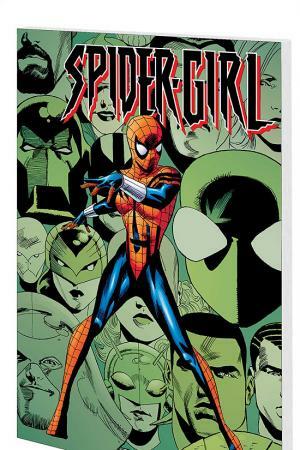 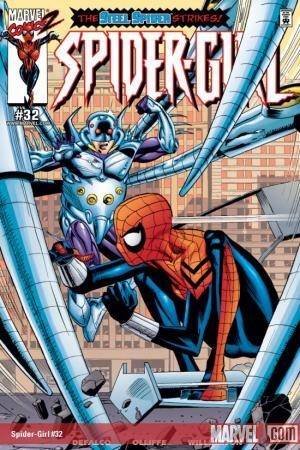 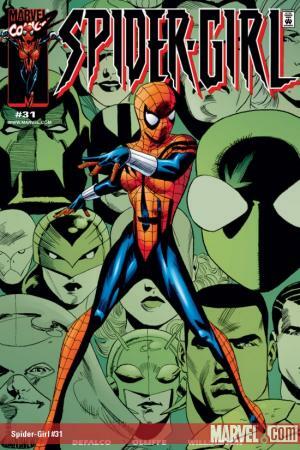 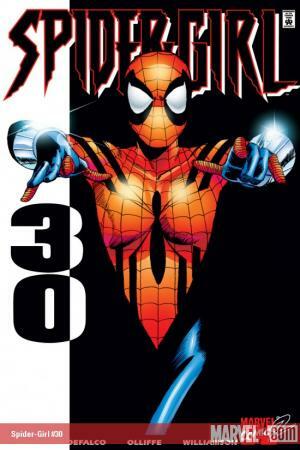 Collects SPIDER-GIRL #28-33.